Looking to make it to the big time, loco luchadores are always ready to fight. 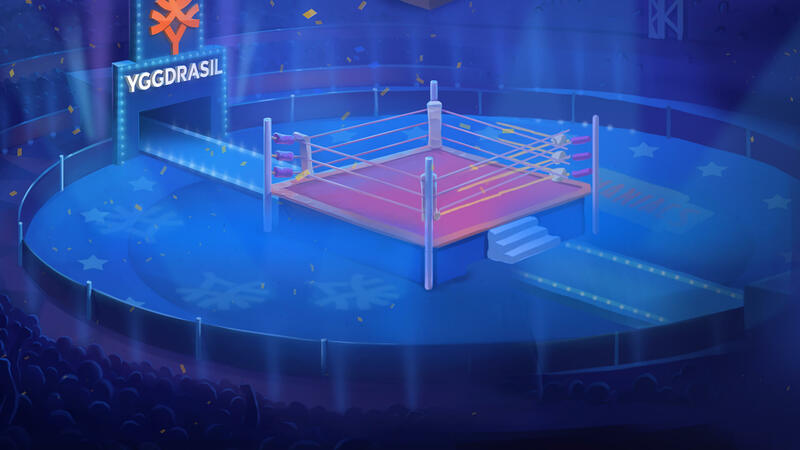 In honour of these masked, wrestling professionals Lucha Maniacs is a 5-reel, 3-row and 20 fixed paylines slot from Yggdrasil with prizes of up to 90,000 coins! The slot has six higher-value symbols that include six loco luchadores with the four lower-value poker suit symbols. The slot includes exceptional graphics with the reels taking centre stage and surrounded by thousands of adoring fans. Lucha Maniacs comes with four types of wild symbols: regular wild, random wild, sticky wild or wrestler wild. The regular wild appears in both the base game. The random wild may appear during base and free spin games and can land on any reel space. The sticky wild may appear on the 2nd to 4th reels in the middle position during the free spin game. Finally the wrestler wild can replace 1 of the wrestler symbols during the free spins mode. The first of four features, the Free Spin is triggered with 3, 4 or 5 bonus symbols awarding 7, 15 or 30 free spins which is accompanied with 3 features. Before the feature commences, pick a ticket to reveal your hidden feature that will be active during your free spin. The hidden feature can involve extra free spins, random wilds, sticky wilds, a 3x multiplier, a wrestler wild, stacked wrestler or merging of wrestlers to form tag teams. This next feature is golden, and called the Golden Bet, for a cost of 5 coins per spin, and it gives you an additional feature when entering the Free Spins Mode. The third feature is the Retriggering Free Spins, and this one is triggered when two or more bonus symbols appear in Free Spin mode resulting in an extra 1, 2, 3 or 4 features and extra Free Spins with 2, 3, 4 or 5 bonus symbols. The final feature is the Poster Bonus Game that is triggered with two bonus scatter symbols. 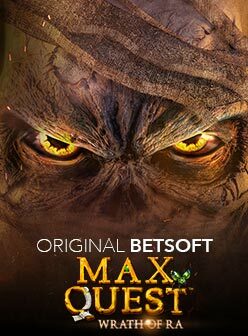 In this feature, you can potentially win 7 Free Spins and 3 features without the Golden Bet or 4 features with the Golden Bet or anywhere from 20 to 80 coins. 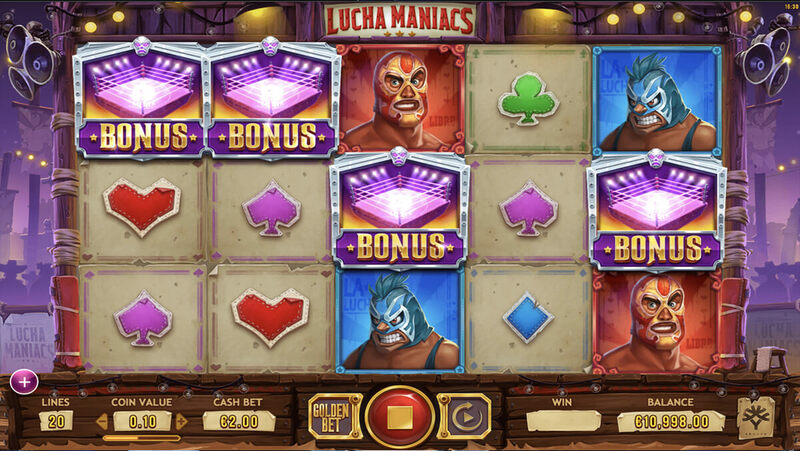 Lucha Maniacs slot has a theoretical return to player (RTP) of 96.2% with the Golden Bet and 96.1% without it. The bets can be varied from as little as €0.08 to as high as €100. 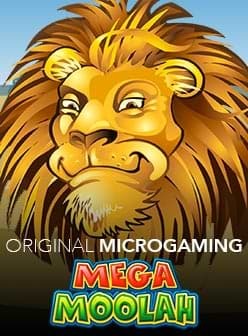 The slot has a medium volatility so you may need a higher bankroll to play it for longer and a chance to trigger a higher prize. If you're ready to rumble, then follow the link to one of our recommended casinos.